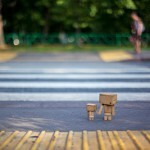 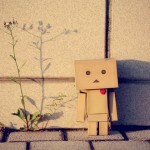 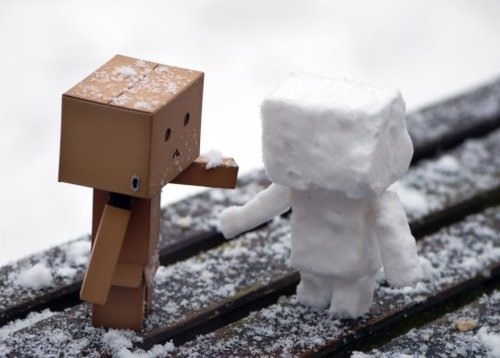 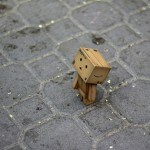 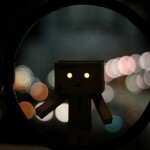 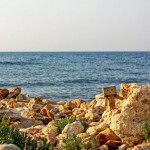 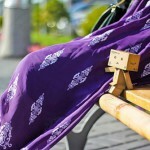 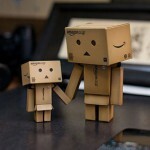 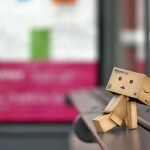 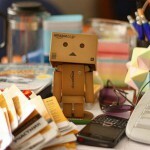 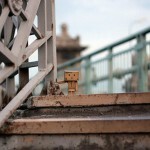 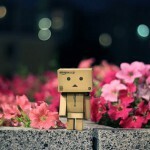 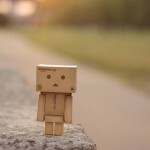 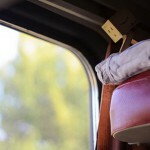 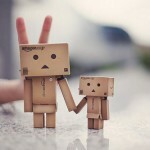 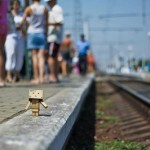 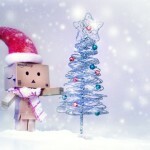 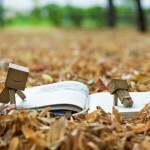 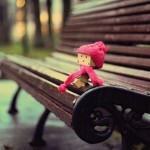 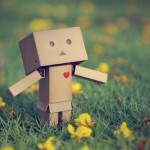 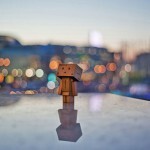 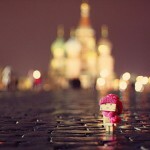 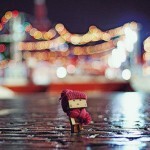 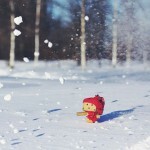 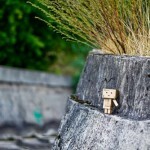 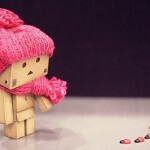 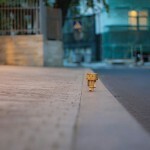 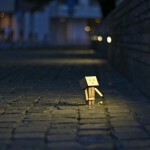 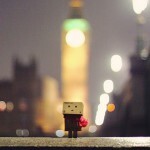 A creative and undoubtedly, talented photographer Anton Tang has a passion for taking pictures of Danbo (cardboard box toy robot). 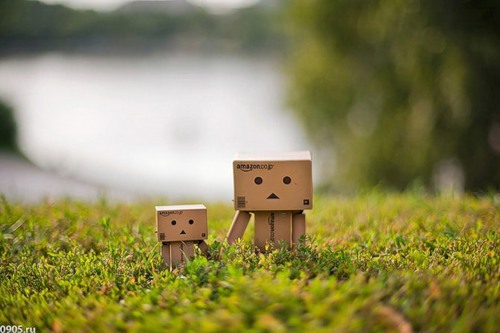 In fact, he literally gives life to him. 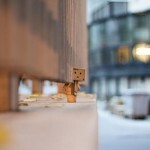 And the result is really impressive. 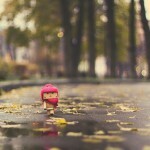 Meanwhile, Anton Tang is a photographer from Singapore. 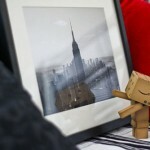 However, on the contrary to belief, he doesn’t make these cardboard men, he just takes nice pictures of them and shares his images on the net.